Building a great e-MTB involves more than just bolting a battery and motor to a frame. CUBE's engineers understand this, which is why they put so much time and energy into crafting the Reaction Hybrid Pro's chassis. Slotting the motor into the ideal position for efficient power transfer and placing the battery inside the elegant lines of the down tube, they've created an e-bike that rides as good as it looks. The combination of the Agile Ride Geometry and a low centre of gravity gives this hybrid hardtail handling that'll surprise you - balanced and sure-footed when you need it; agile and lively when you want it. They've not forgotten practicality, either. 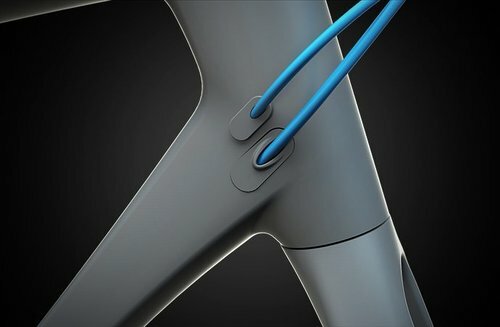 Internally routed cables reduce maintenance and allow for a dropper post upgrade, while the battery can be charged without removing it from the frame. CUBE sweated the details, so you can concentrate on the ride.